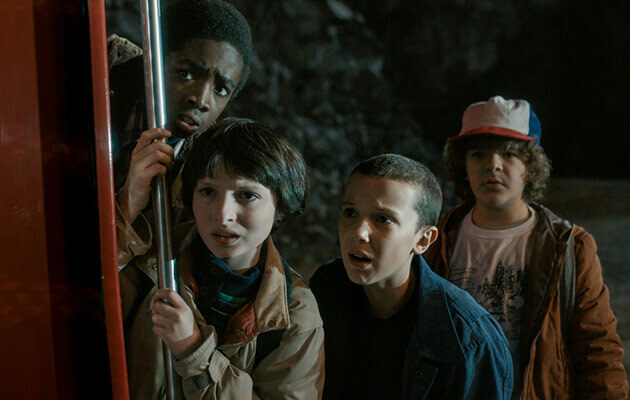 Few TV shows managed to do what Netflix’s “Stranger Things” did after only one season. 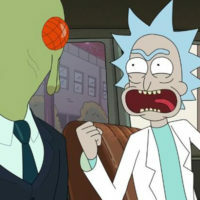 The series became one of the most talked about shows online and managed to gather a huge cult following, and now the fans are finally getting what they’ve been waiting for. 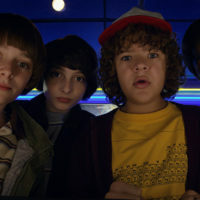 Stranger Things aired a new teaser trailer during the Super Bowl providing us with a super-awesome glimpse into what season 2 holds, however, it also left us fans a tad disappointed since we learned that the wait will be longer than we expected. The release date for Stranger Things season 2 is officially October 31st, 2017. Halloween just got even more interesting! 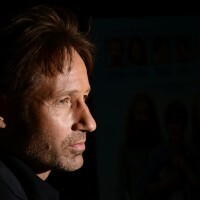 The Super Bowl teaser may only be 36 seconds long, but it does bring the hype to a boil. 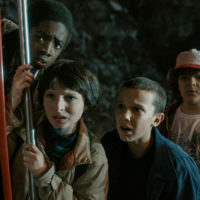 It shows Dustin (Gaten Matarazzo), Mike (Finn Wolfhard), and Lucas (Caleb McLaughlin) dressed as Ghostbusters; Eleven in what seems to be quite a predicament; while the colossal embodiment of pure evil also tickles our imagination (The Call of Cthulhu by Metallica plays in our heads). What really happened to Eleven? Does Will also have special powers? What, where, when exactly is the Upside Down? Are there other kids with special powers?